Maybe you’re a parent intent on helping your new driver purchase their first vehicle or a grandparent eager to see a grandchild sign on the dotted line of their first mortgage – either way, co-signing a loan goes far beyond the warm and fuzzy feeling you might get by lending a hand. Signing your name doesn’t just mean you’re acting as a character witness to the party in question, it means you recognize your financial liability should things go south. While sometimes this arrangement works for both parties, sometimes it can tear the co-signer’s finances to shreds. So before you give in to the pleads of the loan-seeker, make sure you know what you are getting yourself into. Here are a few of the financial implications of becoming a co-signer. Unfortunately, credit reports don’t distinguish between payments you failed to make on time and late payments made on an account you simply co-signed on. So if you’ve been diligent about keeping your payment history squeaky-clean, co-signing could tarnish your stellar reputation. , the creditor has all rights to try to collect the debt from you even before the borrower, and they can use all methods available to them – suing you, garnishing your wages, etc. Once you’ve co-signed a loan, the creditor and future lenders see that debt as your obligation – regardless of who is reaping the benefits from the loan in the first place. You likely won’t find out about important account changes until it’s too late. Most co-signed loan contracts don’t include anything that states a co-signer must be notified when changes are made to a loan or if payments are missed. Say for instance you agree to co-sign on a credit card with a set credit limit. The bank could then decide down the road to significantly increase the credit limit – without notifying you, the co-signer – and suddenly you could find yourself on the hook for far more than you originally agreed to. If the primary borrower finds themselves in a bind and completely misses three month’s worth of payments in a row, you might not even find out about the situation until you begin receiving collection calls and notice a drastic drop in your credit score. By then, it could be quite a challenge to get the account back to good standing without draining your own accounts in the process. You may not be able to take out more credit on your own behalf. (the amount of credit you’ve used versus what is available to you) could reflect a change if the type of credit you’ve co-signed on is considered revolving — like a credit card. If the borrower keeps a high balance on the credit card, your credit utilization ratio could be considered high, impacting your credit score and how you look to a lender should you need to acquire a loan or credit card for yourself. Again, there is no distinction made between the credit card habits you adhere to for those you are the primary user on and those that simply carry your name as the co-signer. You can’t simply take your name off of a loan should the agreement go bad. If the relationship between you and the primary borrower suddenly takes a turn for the worse, or they begin defaulting on payments, you can’t simply ask to be removed as the co-signer. This is precisely the reason banks agree to a loan – because they have a back-up plan in place should the borrower not be reliable. 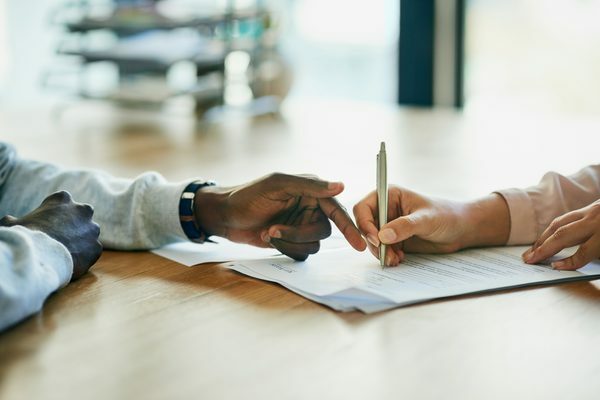 There are a few ways that you can be removed from a co-signed loan, but most, if not all, require joint buy-in by the borrower – something that could be tricky if your relationship is no longer in good standing. These options include paying off the balance of the loan or refinancing the original loan (the borrower’s credit will have to be in better standing at this point). Regardless of the way you go about it, it’s generally not easy or financially painless. Is there any upside to co-signing a loan? Perhaps the only upside to co-signing a loan is the potential to increase your credit score – if the borrower manages to make all payments in full and on time. Knowing the risks involved, if you’re still committed to being a co-signer, make sure the borrower is fully prepared and financially able to take on the responsibility of the loan or credit card. On the flip side, it’s also good for you to be financially prepared to take on the payments should things not go as expected. In Canada, the second largest province is Ontario which is home to the majority of the population in the country. Being the largest province, it is also the largest economy in the country. However it was not spared the latest global economic crisis. The growing insolvency issues is become a major concern in the capital city of the province. Many law firms now dealing with bankruptcy are offering their services to assist people facing the challenges of financial crisis. Running bankrupt can result from many things. 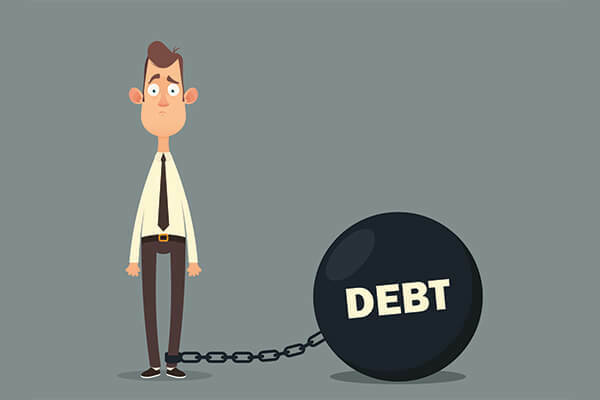 It may be the loss of a job, medical bills, divorce and other cases that cause loss of money and you may not be able to comfortably settle your debts. When faced with such a situation and you are not able to put away all the creditors showing at your door claiming for their money, you can decide to file an insolvency case. 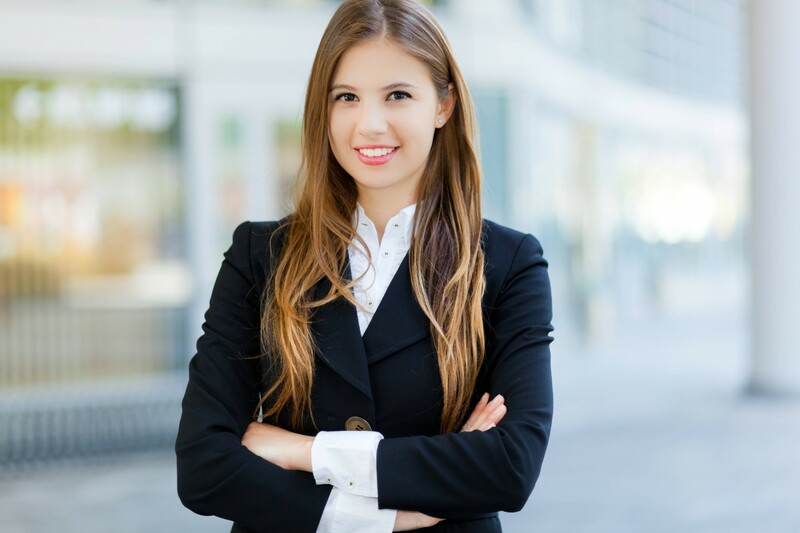 If the firm you choose will display competence then you can get your self some precious time to reconstruct and settle your debts comfortably. The insolvency issue is becoming very common with the residents of Toronto. The attorneys dealing with cases of bankruptcy are on the increase. The area is reputable for its cultural diversity owing to the all the immigrants it holds. The immigrants are the most affected people since they face constraints before they can finally adapt to the financial manners of the area. There are some private businesses that are affected too. Law firms that are currently handling bankruptcy are ready to do some assistance to many of the citizens facing insolvency. With the consideration that many citizens are facing different versions of the situation, the cases are different. For instance, you will get some individuals facing the hardship for a short period after which they can reconstruct their finances. There are many other regions of Ontario, which are severely affected by the global economical crisis. This has also caused a rise in bankruptcy issues. The law firms operating in this area are doing a valuable job for people who are facing this crisis. The attorneys are also helping clients to restructure their budgets and adopting sound money management practices. Remember, poor financial management is the major cause of insolvency. The financial catastrophe has also reached the York Region. 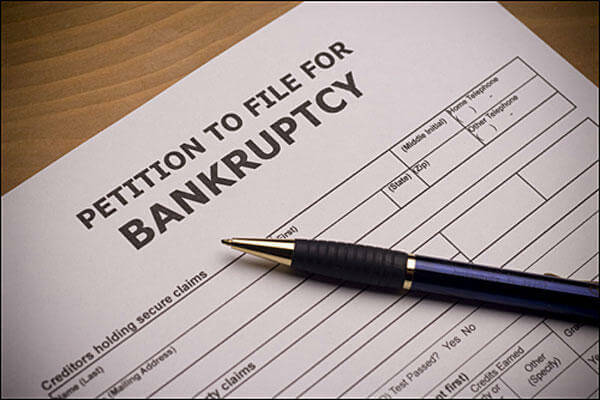 Attorneys dealing with bankruptcy are giving a lot of hope to better cope with the situation. Other than personal insolvency, there are even businesses, which are affected and showing signs of insolvency. Therefore, the problem is also having a huge negative impact on the economy of the particular region. Even smaller geographic regions such as Georgetown of Ontario, are experiencing the bad consequences of insolvency. The area is close to a river known as Credit River but interestingly the people around are suffering from financial burdens. Bankruptcy has resulted in many citizens in the area facing foreclosures. It is important that you face the truth since most people suffering signs of this type of crisis wait too long to admit and make the situation worse. It is always useful to get a better control of your expenses. You need to have a good idea of your net income and the expenses. 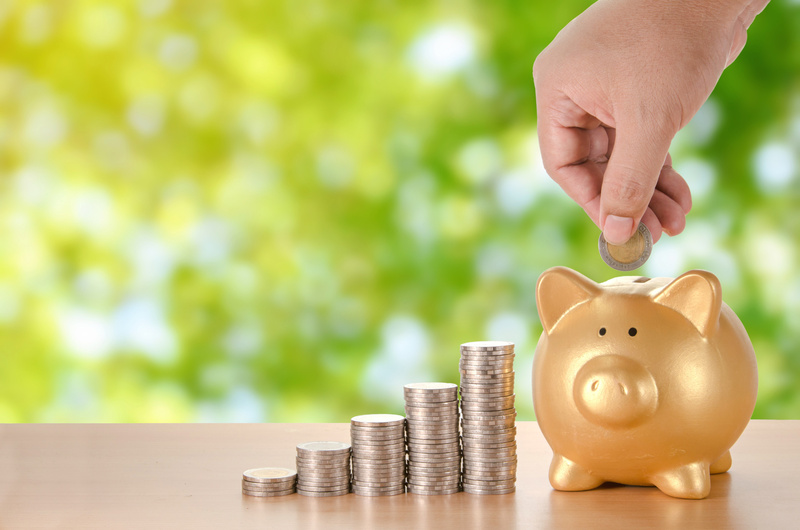 This will help you to cut down on unnecessary expenses and avoid insolvency. However, to better deal with Bankruptcy in situations where insolvency is unavoidable, you should look for expert legal counsel. I was speaking to a family member recently about their desire to attend a potentially once in a lifetime event. I was excited for them as they were excited about attending. Full disclosure, the event in question was a sporting event. There was one minor problem. The expected cost to attend the event was in the neighborhood of $5,000. Money is relative, so while that may be too much for one person, it’s perfectly fine for someone else.
. Very few things are worth shackling yourself to debt, especially a “once in a lifetime event” that arguably could happen again. I realize “once in a lifetime” is a bit relative. That’s not the point. If you’re unable to afford it, then you need to let it pass you by, no matter how painful it may be to do so. Yes, it may be fun in the short run, but it can tie you to years of interest payments if you don’t know where the money will come from. to help determine just how much in interest and how long you’ll pay for that once in a lifetime experience. I know my reasoning thus far seems harsh. It isn’t. It comes from experience rationalizing things or events as “must” haves to truly enjoy life. I rationalized taking vacations, to Vegas of all places, multiple times to have fun. The problem was I had no money to do such a thing, so the trips were financed by credit cards that took me years to pay off. That being said, once you rationalize one thing, event or purchase it becomes that much easier to do it again in the future. Other events will become “once in a lifetime,” and you will view other things as must haves. That is a dangerous position to be in financially. , it would be wiped out with something relatively inexpensive. That is also to not mention the fact that if a true emergency came up and their only option was to use a credit card, they’d be unable to because they would have already maxed out their credit cards funding their participation in this sporting event. The fun of the event might be worth it at the moment though that event can’t help pay for a car repair or something in your house being fixed. While it’s not necessarily as fun to follow your team from a distance or even from your own living room on TV, it’s far better than struggling to take care of an emergency. This is where I was able to bring hope to my family member. Life is meant to be enjoyed. That doesn’t mean it can’t be done in a financially wise way. An opportunity fund is a perfect way to do this. An opportunity fund is an account you put money into for those special events that you don’t want to miss. Having an opportunity fund enables you to seriously consider an event without going broke or going into debt as a result. You can enjoy the opportunity guilt free while also looking for cheaper ways to enjoy that opportunity, depending on when and where it is. There will also be times you’ll need to pass on things, but at least it’s done so knowing it’s for the best financially. We all have things in life we enjoy. That’s perfectly normal. Be careful not to justify debt to experience those things.